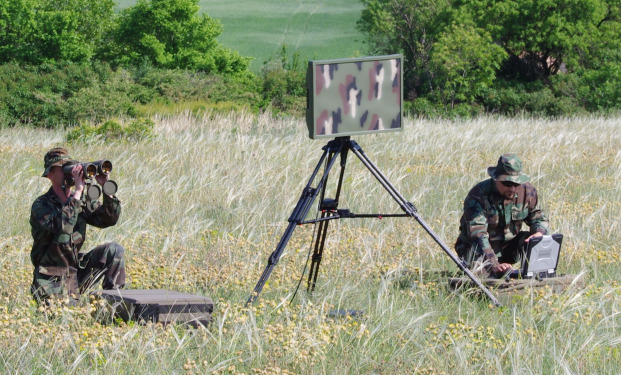 PGSR-3i ’Beagle’ is a man-portable radar for detection, tracking and classification of targets moving on or close to the ground. It automatically classifies targets based on their size and movement characteristics. Application: Border guard service, battlefield surveillance, protection of pipelines and sensitive infrastructure, etc. The complete PGSR-3i ’Beagle’ radar system can be carried in two backpacks by a two-man team. It is also mountable on vehicles or on field posts as needed. It can be used as a standalone unit or in network of radars.